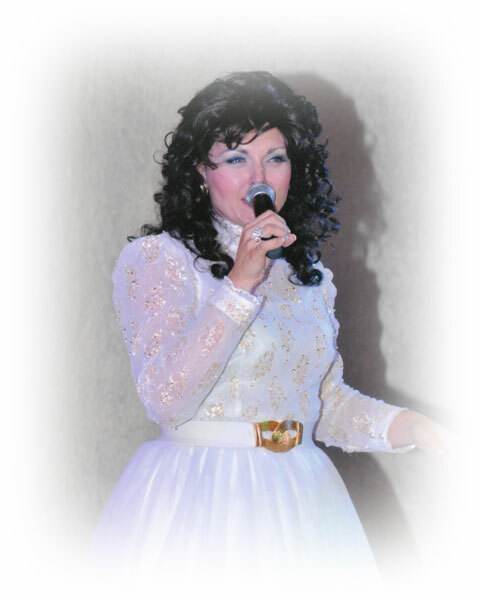 Amberley Beatty is ecstatic to bring you her Walking with Patsy Cline the Ultimate Tribute as well as her All Jacked Tribute to Gretchen Wilson. Amberley is no stranger to performing in front of a large audience. 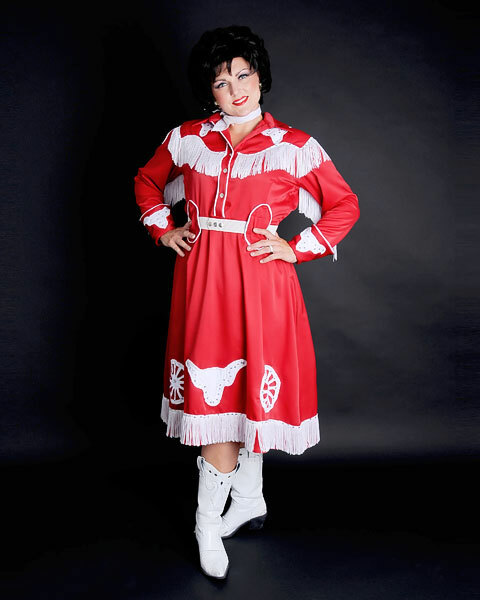 From her days with Kitchener Waterloo Musical Productions she has performed on the well renowned stage Center in the Square, in such lead roles as Nancy (Oliver), and Marilla Cuthbert (Anne of Green Gables)… to name a few. 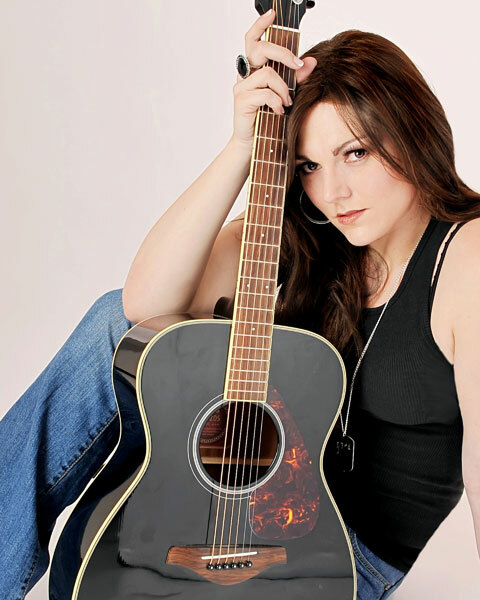 From the powerful emotion of Patsy Cline to the rockin’ tunes of Gretchen Wilson, Amberley undoubtedly will leave you entertained.